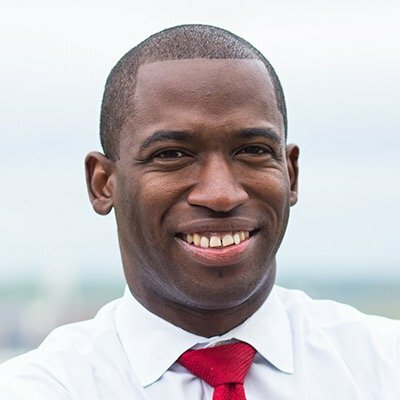 Levar Stoney is the former Secretary of the Commonwealth of Virginia and he’s running for mayor. He reflects on his early educational experiences, how his grandmother shaped him, his relationship with his dad and how he got into politics. He talks through some specific questions about the city (37:00). At the end, Levar answers a moderately paced round of questions (53:05), where we get some solid fashion tips.